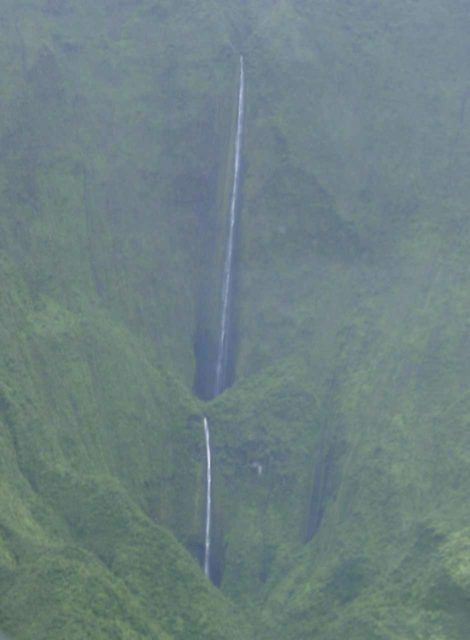 Honokohau Falls is said to be the tallest waterfall on Maui as it apparently plunges in two tiers for a total of 1100ft. 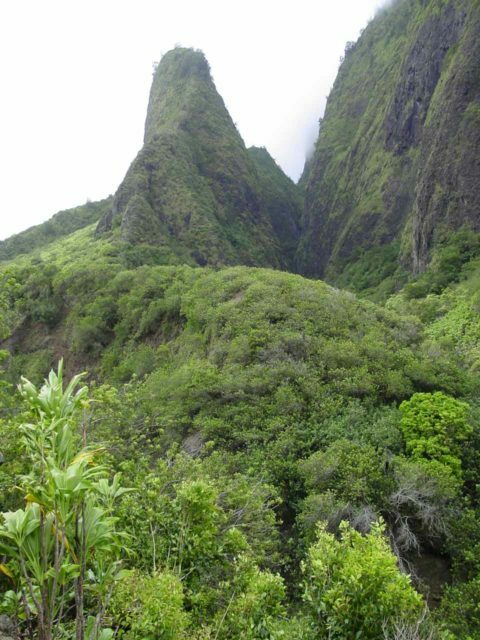 In order for us to get to this waterfall, we had to take a helicopter tour since the falls was situated in an inaccessible valley in the west side of the island. This was our first ever helicopter ride (as we did this way back in September 2003) so we didn’t really know what to expect. 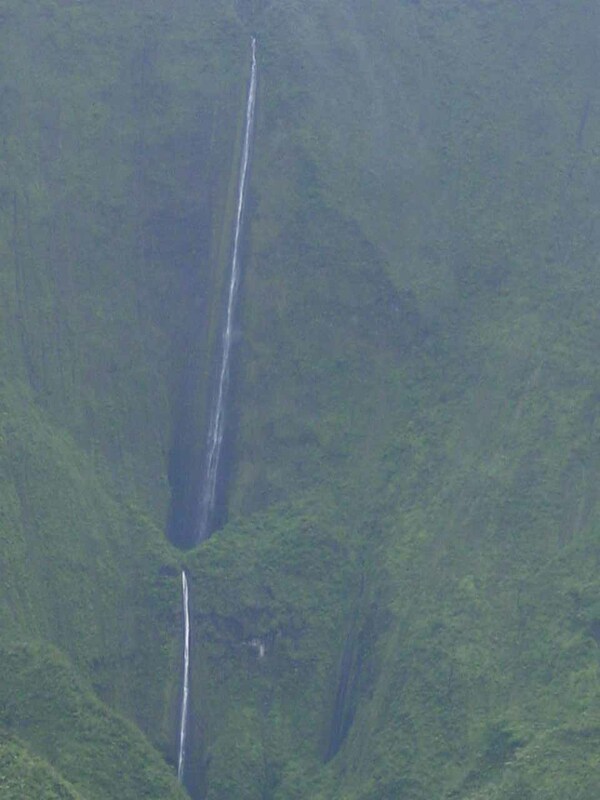 Basically, the lure of seeing the tallest waterfall on the island was enough to get us to do this. Now with that being said, we almost weren’t able to visit this waterfall even though we were going on a helicopter tour. 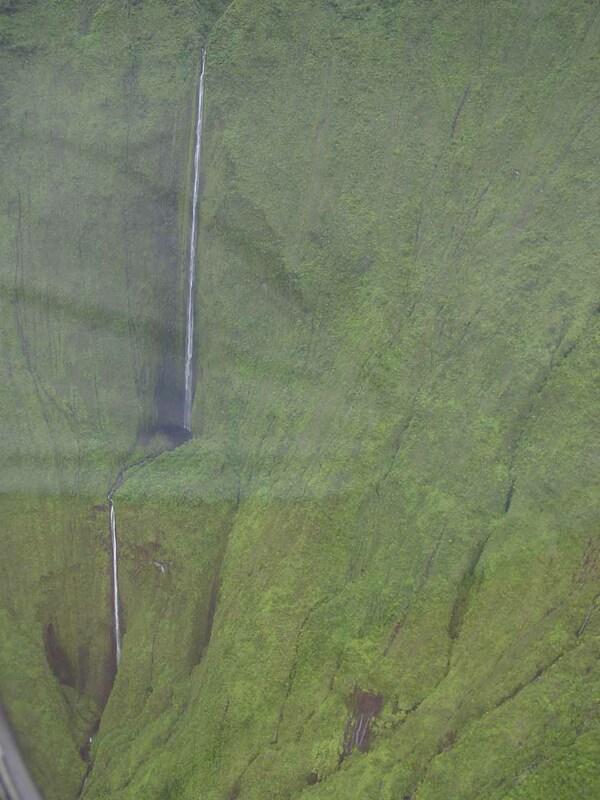 We actually had to do a little bit of negotiating in order to even get to this waterfall on our chopper ride. 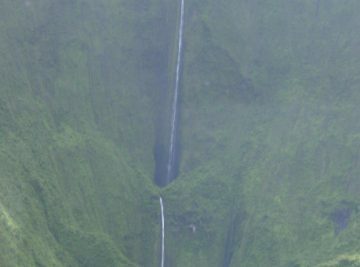 Apparently, the saleslady said that was Honokohau Falls (though I haven’t really watched the Jurassic Park movies so I can’t really say whether this waterfall was in it or not). 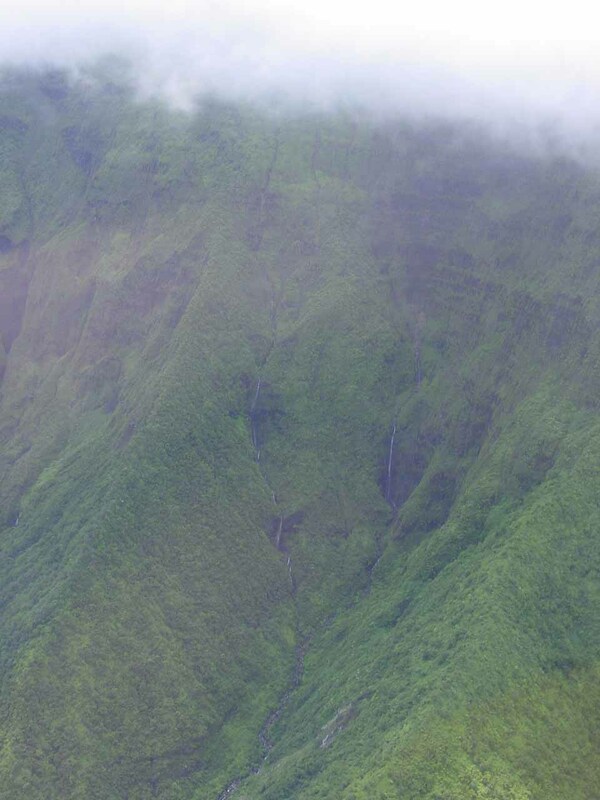 However, later on in the conversation, she then tried to convince us that this waterfall and the Wall of Tears (supposedly a bunch of waterfalls tumbling down the mountain in one spot at a time) were the same thing. Anyways to make a long story short, we looked past the obvious lies and went with this vendor (which was Air Maui) because they offered a pretty decent price (I don’t recall exactly how much we paid though). But I knew whatever the saleslady promised wasn’t going to be communicated to the pilot. So when we were in the helicopter, the way we communicated with the pilot was to write something on a notepad and hand it to him. 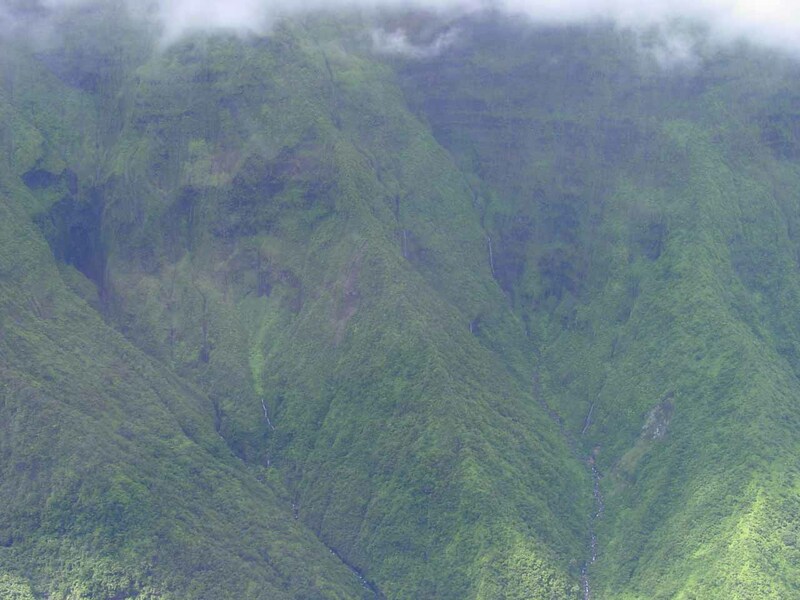 That was when I asked about Honokohau Falls, and the pilot (grudgingly) complied. And it was a good thing he did because the Wall of Tears was a dud. 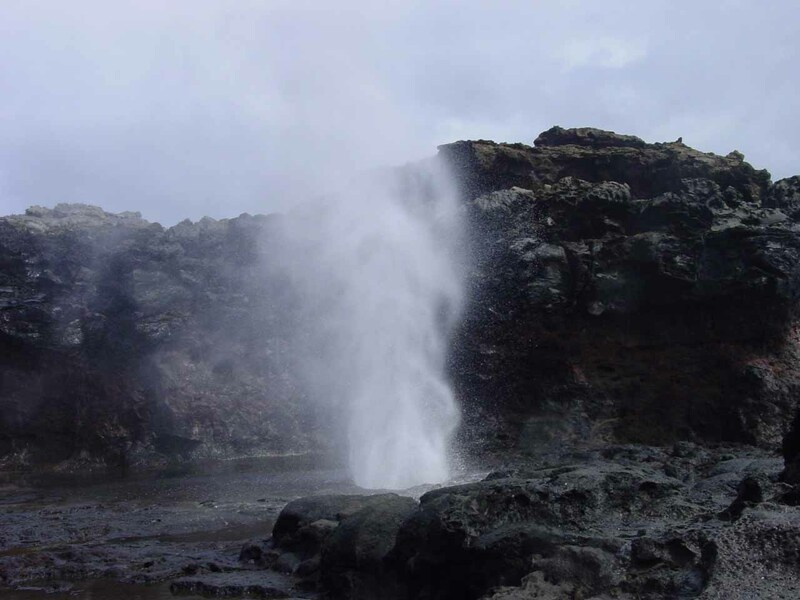 Moral of the story: this waterfall is not a guaranteed sighting and it depends on the tour operator as well as the conditions. Seating arrangements are also not up to you so you could end up like me and get one of the two middle back seats (a real bummer). 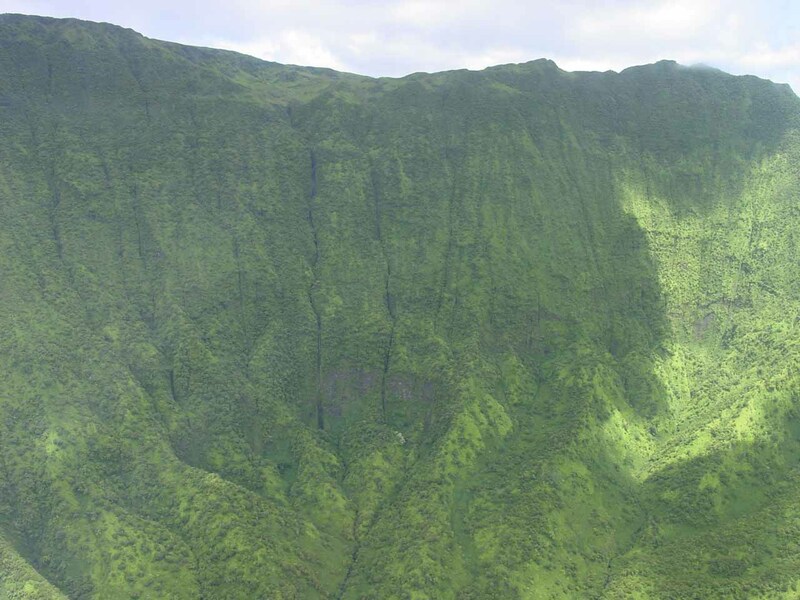 To read more about what we had to say regarding our helicopter experiences, click here. 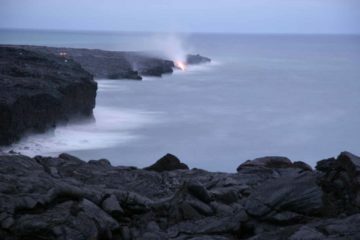 To my knowledge, Honokohau Falls does not belong to a formal authority. 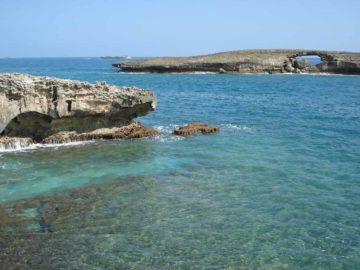 However, for information or inquiries about the general area as well as current conditions, you may want to try visiting the Department of Land and Natural Resources (DLNR) website. Since Honokohau Falls is inaccessible for all intents and purposes by car or even hiking (you have to be a real bushmaster for this), we went with a chopper. 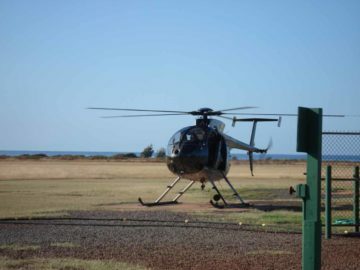 To get to the helipad where most tour companies are located, you have to drive to Kahului (near where the Maui Airport is). 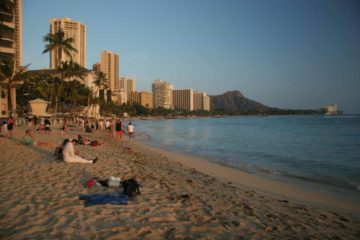 Specifically in our case, we were staying in Lahaina. 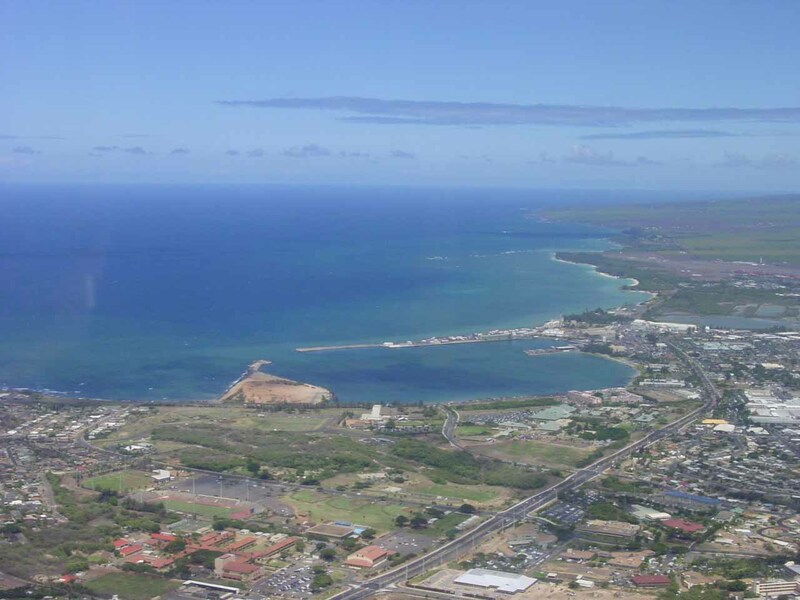 So we had to drive south on Hwy 30 (Honoapiilani Hwy) then the Hwy 380 (Huihelani Hwy) towards the airport. 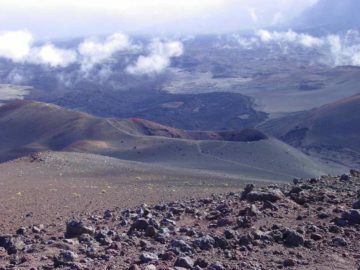 But before getting to the airport, we turned right at the light onto the Hana Hwy (SH 36) and followed it to the Haleakala Hwy (Hwy 37) where we turned left at the light. We went straight on this road until we got to the helipad. I don’t recall if we had to pay for parking here, or if it was free back when we did this. 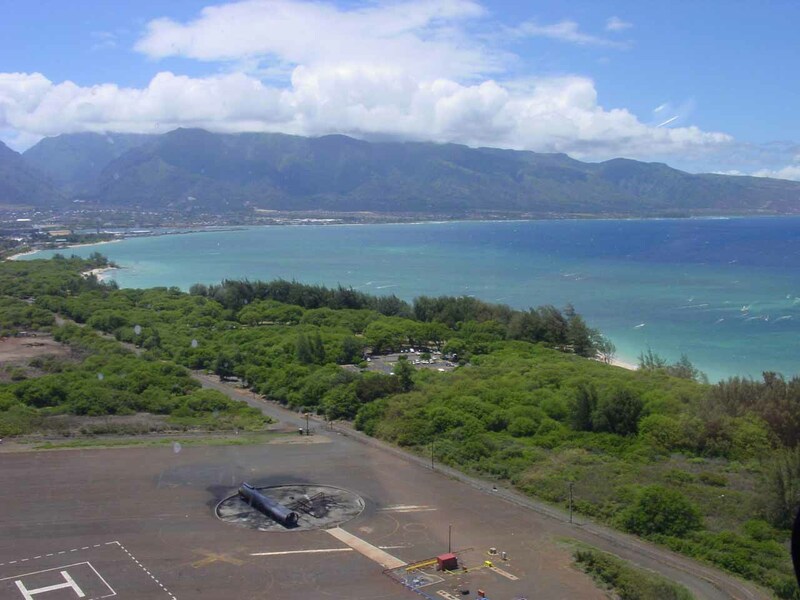 In any case, the drive from Lahaina to Kahului Airport was around 45 minutes.